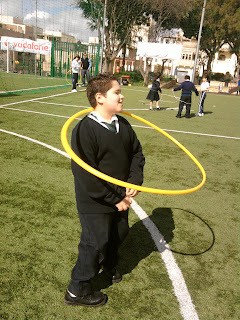 Last Monday, 16th April, 2012, was a very busy day! 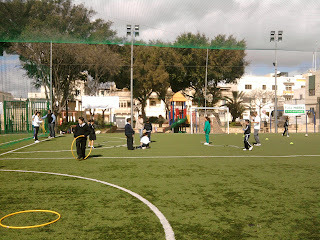 There many activities going on, in which we also participated in. 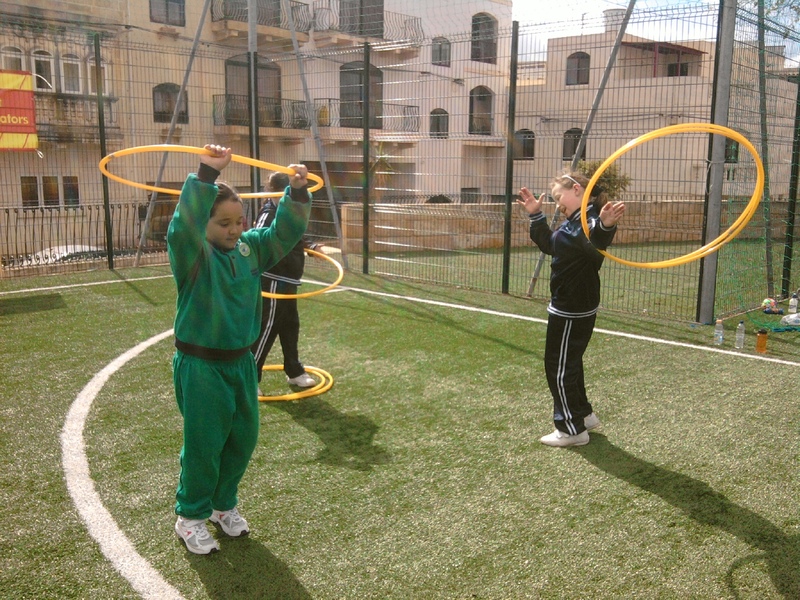 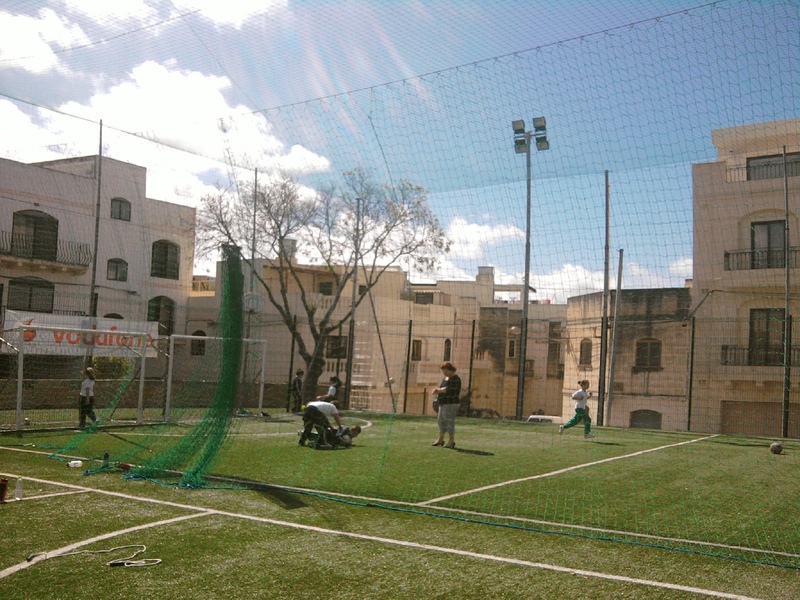 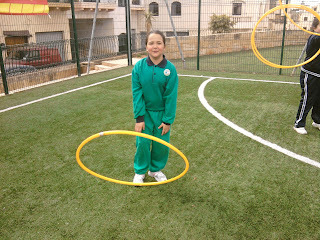 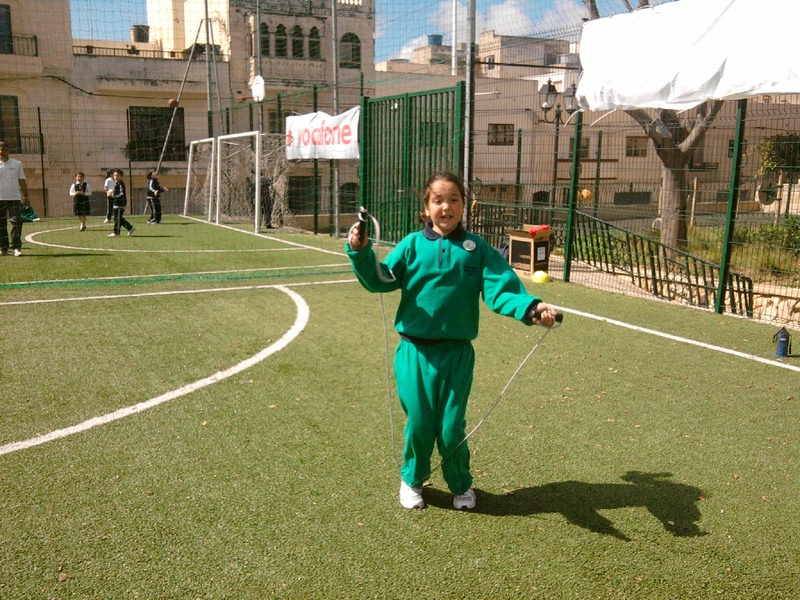 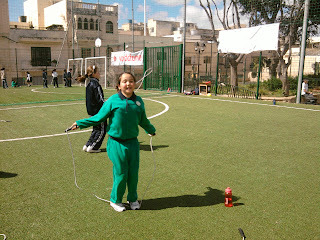 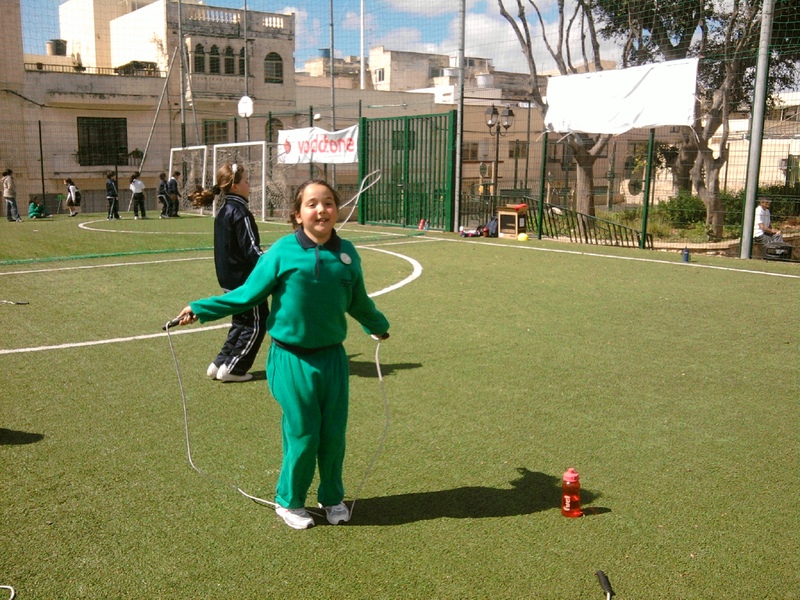 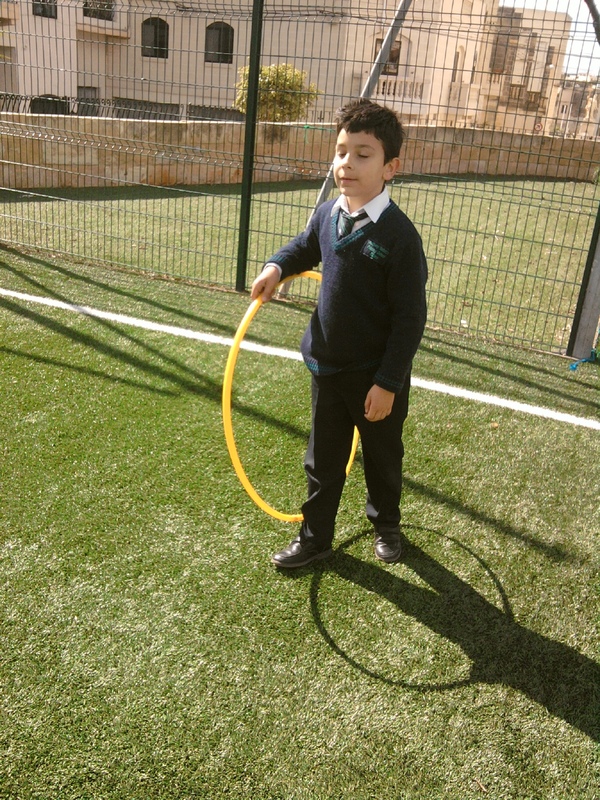 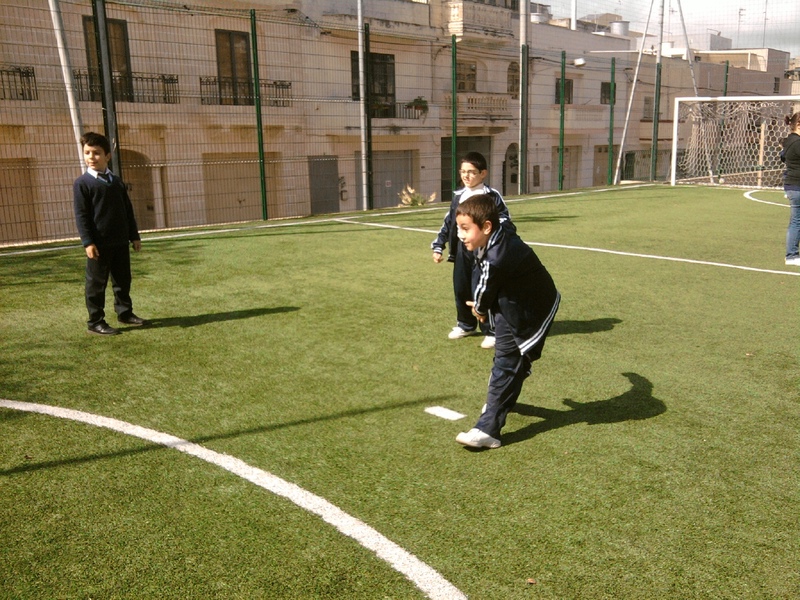 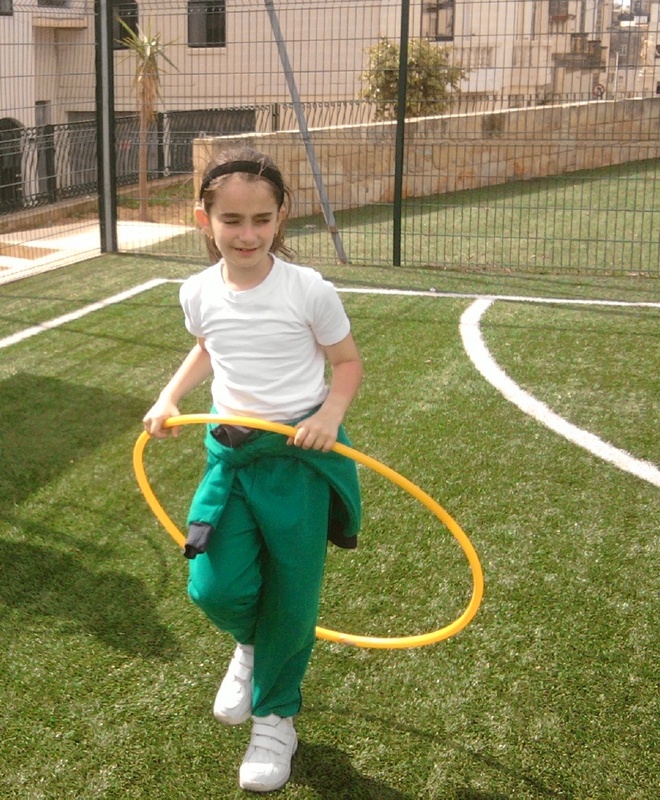 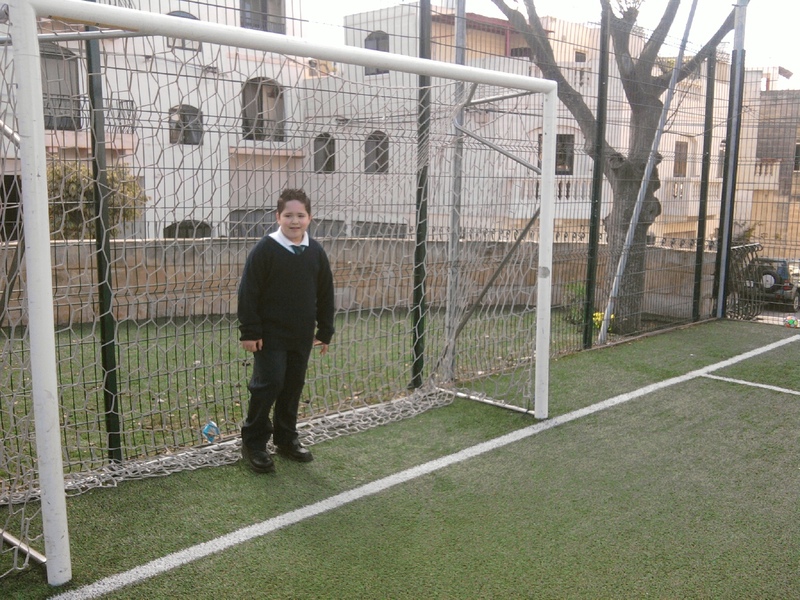 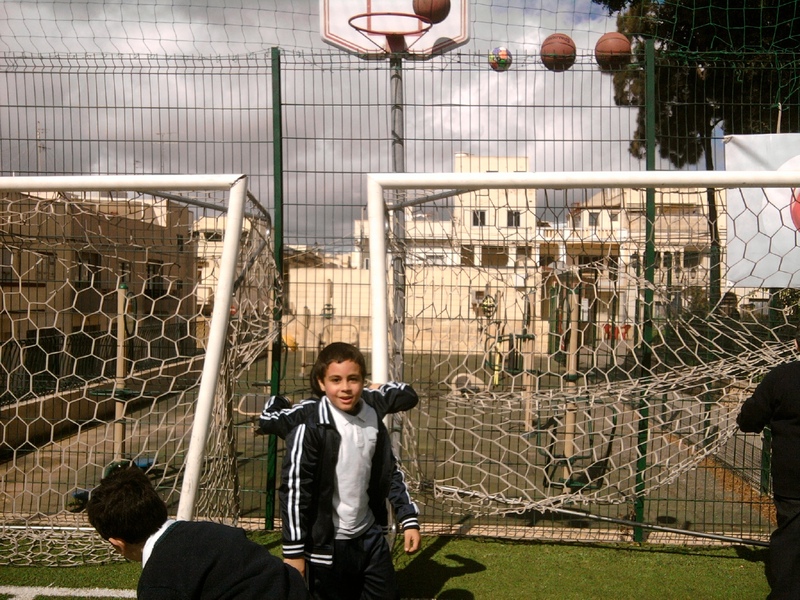 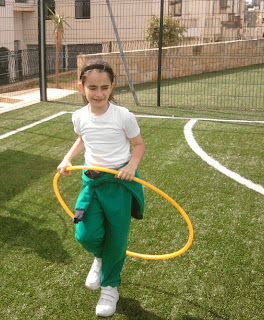 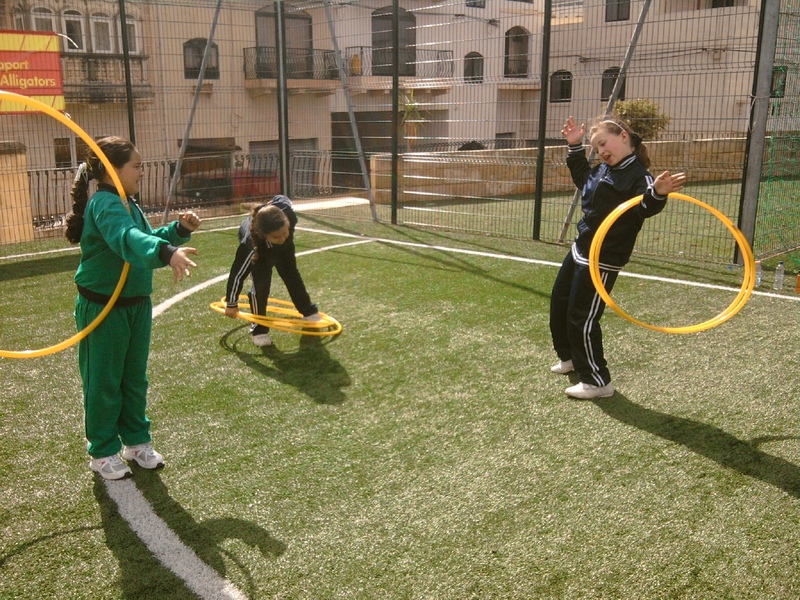 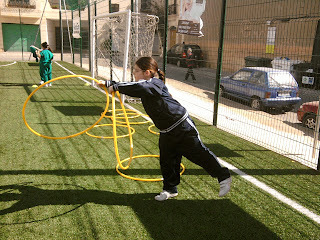 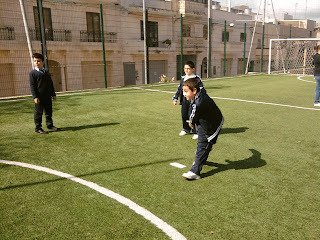 In the morning we went to a playing field and participated in many sports activities including football, basketball, rugby, skipping the rope and the hoola hoop! 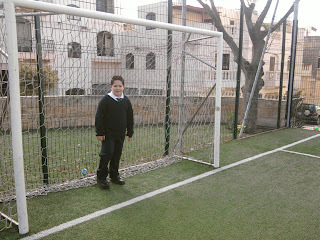 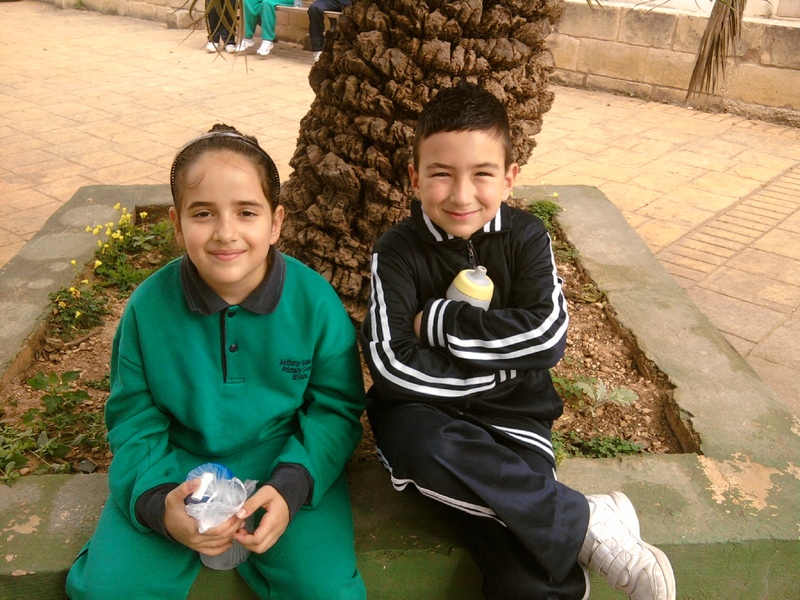 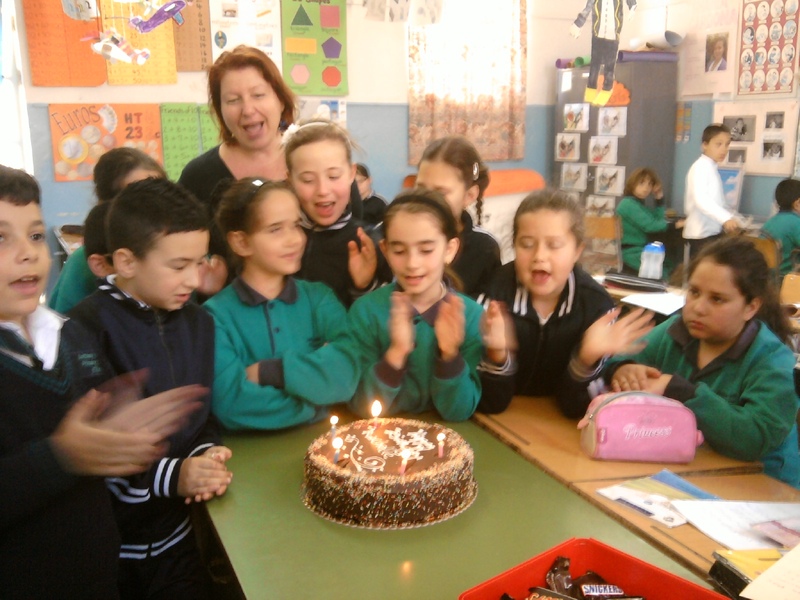 We went back to school and a group of children from Sicily came to visit us. These children also introduced themselves to us and they did a traditional Sicilian dance - Tarantella. 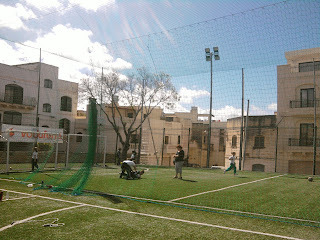 They were also wearing traditional Sicilian costumes. 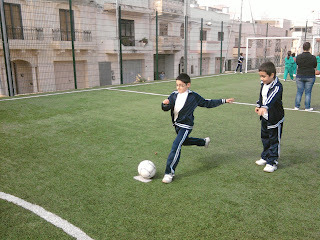 Below you will see a video of this. 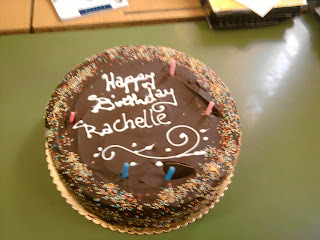 It was also Rachelle's birthday, and Rachelle brought with her a very delicious chocolate cake! 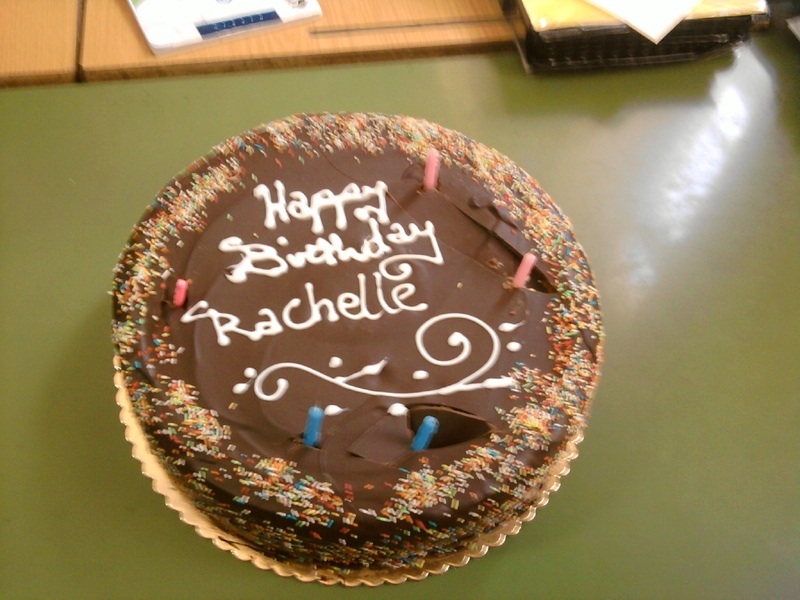 Thank-you Rachelle. 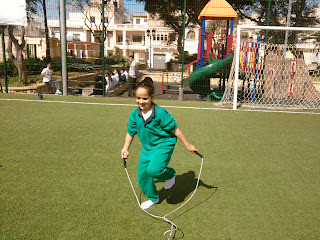 Now you can see the pictures of all the things we did last Monday! !